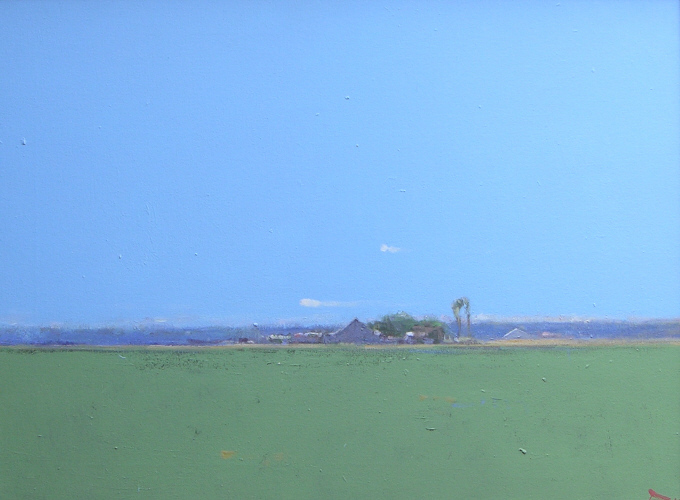 Wolf Kahn, White Sky, 2011, Oil on canvas, Jerald Melberg Gallery. Click to inquire. The countdown has begun for the official start of summer and this mid-month evaluation has seen teases of the forthcoming blissful sun. This blog is an ode to FADA landscapes capturing that quintessential summer feeling (a la Jonathan Richman). This is visually regulated by the depictions of hazes. 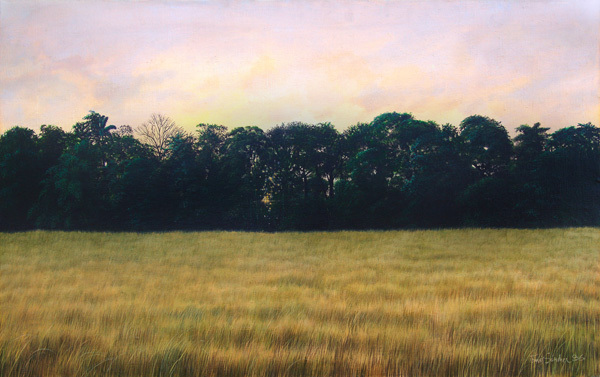 Tomás Sánchez, Atardecer Dorado (Golden Sunset), Acrylic on canvas, Cernuda Arte. Click to inquire. 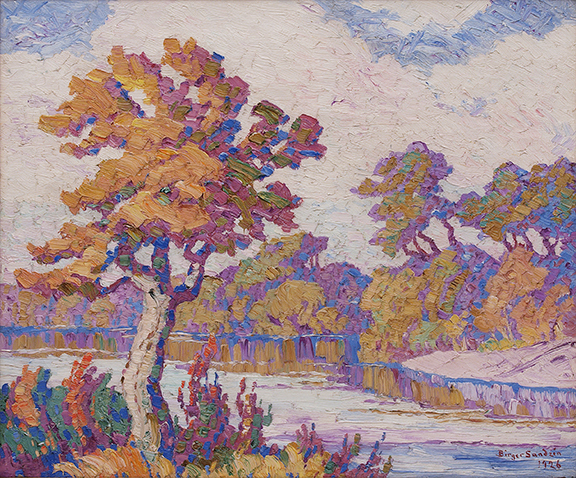 Birger Sandzen, Smokey River (Kansas), Oil, David Cook Galleries. Click to inquire. Though hazes are often associated with a smothering fog, the landscapes in FADA’s inventory mix vibrant color and opaque palette application to conjure the pleasantness of the enveloping sun. 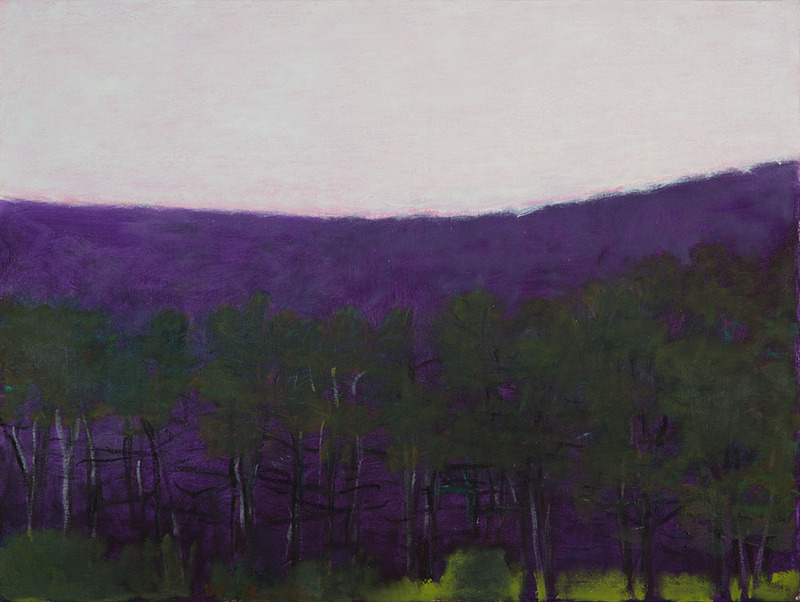 From Wolf Kahn’s more contemporary landscapes in the inventory of FADA Member of Jerald Melberg Gallery to traditional manifestations in Trotter Galleries’ inventory. 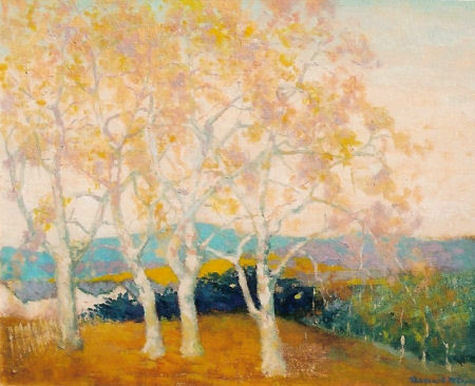 Thomas McGlynn, Sycamores, Oil on canvas, Trotter Galleries. Click to inquire. Terry Delay, By Merced, Oil on canvas, Redfern Gallery. Click to inquire. Recently, landscapes have been an overlooked genre. Once praised for their manifestations of nature’s moral meanings, a quick photo of our surrounding areas have replaced the need for majestically painted scenes. This blog post reinvokes the performative experience of looking at a landscape. How does paint enhance the feeling of a landscape-how do we sense ourselves amidst the hazy sunset? 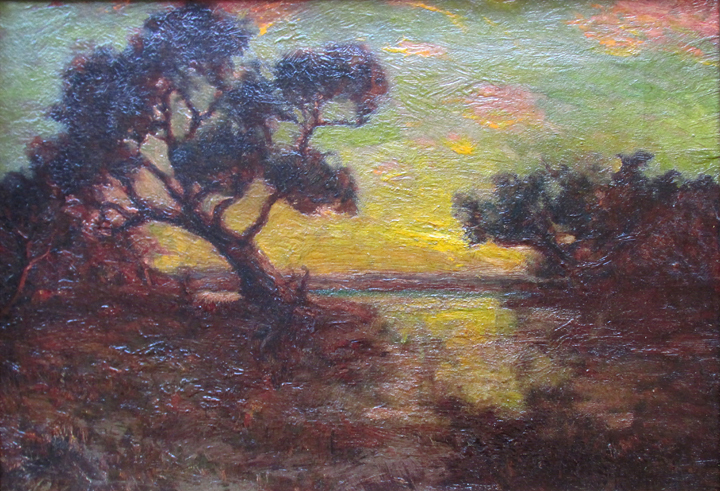 Robert Julian Onderdonk, Evening, Southwest Texas, 1911, Oil on canvas, David Dike Fine Art. Click to inquire.